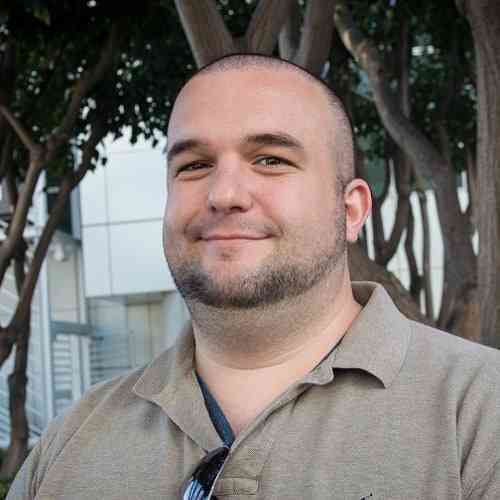 Volition Entertainment put a time-bending end to the Saints Row Franchise the last time we saw a game from them, so expectations were high for the storied studio’s first post-Saints adventure. 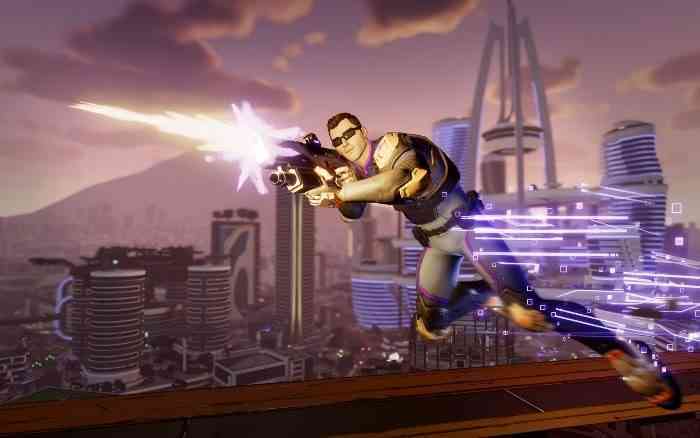 Enter Agents of Mayhem, a homage to campy action hero cartoons of the 80s and 90s. Over-the-top villains, a motley crew of heroes, and plenty of explosions await, and while all of that is great there’s something about Agents that just makes me scratch my head. This outing trips at nearly every finish line it approaches, creating a package that has the pieces to be excellent but never puts them together properly. The heroes of Mayhem are a varied bunch, but each one’s personality and wit make them stand out from one another. Hardtack’s no-nonsense attitude immediately reminds me of B.A Baracus, while his close range firepower and harpoon pack plenty of punch. Daisy is a roller skating pin-up girl with a foul mouth and a massive chaingun. My favorite of the bunch is Rama, an Indian woman trying to save her hometown of Mumbai from a dangerous plague. She seems righteous and noble to a fault, but even she isn’t immune to some potty humor now and then. I love that Volition wrote these characters not to be taken too seriously, giving them an edge while also keeping things light. Character work like this has been a Volition trademark, but despite this, I never feel like I’m super attached to these characters. The most we learn about each one comes from brief cutscenes, which are beautifully animated in full 80s kitsch but don’t last more than a minute or so. I get some time with each teammate separately during specialty missions, but they end up being the same as every other task. I wanted something like Mass Effect 2’s loyalty missions, and what I got was another excuse to shoot Legion troops in future Seoul. It’s disappointing, as I want to invest in some of these folks individually and the game won’t let me. Taking these Agents out on missions starts out fun, but quickly goes repetitive. Each mission follows the same formula: go to start point, get new location objective, go there, fight baddies, go to next location, fight, done. Some involve hacking consoles in a timed event, others might have meteorites falling from the sky or lasers shooting at me as I travel, but at their core, it’s all the same thing. Boss battles are a highlight, as the enemy characters are just as interesting as the heroes, but those are but passing fancies in this world. In one respect that’s a good thing, because the Justin Bieber ripoff August Gaunt makes me want to spike my head through a table (in a good way), but I would have liked to spend more time with Hammersmith. He’s an interesting dude. 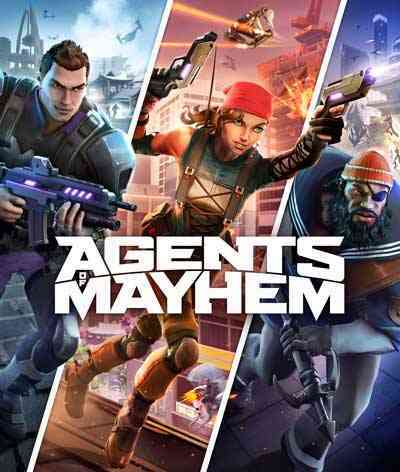 The repetitive nature of AoM is a real shame too because combat in Agents of Mayhem is very well done. Each character has unique attributes and armaments that make them perfect for certain situations, and team-building in essential to success. I love being able to switch between teammates at will, especially when one is low on health and I’m in the middle of a fracas. I always have a lifeline in my back pocket so long as I’m at full strength, so I’m doing everything I can to keep everyone alive and adds even more to the action. I found myself leaning toward an all-female team of Rama, Braddock, and Fortune for most of the game, the three of them providing a healthy mix of long and short range abilities, but experimentation is one of the Agents’ strong suits so that would change quickly. Tinkering with teams and trying each of the agents in different setups adds to Agents’ appeal, but again I feel like I could do so much more with these characters than what the game allows. Sure I take these squads out into the field and blow away some baddies, but the experience soon wears thin from repetitiveness no matter who I fight with. The city of Seoul brims with life, marked with futuristic cars, people walking the streets at every turn, and a gorgeous skyline backdrop. It’s a well-blended mix of modern and historic, with old temples turning up now and again to remind me that this is the Eastern part of the world and not some generic future city. I enjoy driving through this town as I go from mission to mission, though I never feel inclined to just roam around for a while. 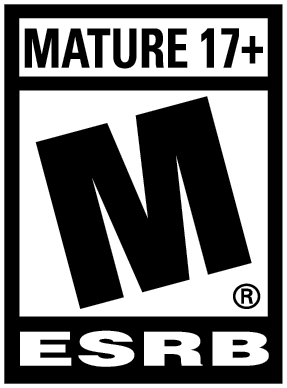 This is more Mafia II’s Empire City than it is Grand Theft Auto V’s Los Santos, being more of a backdrop than a playground. I don’t know if Volition would even want me to free roam honestly, as the times I was on foot between mission points I found some interesting technical problems lining the streets of Seoul. One park bench was inhabited by two NPCs sitting on it without actually sitting on it. One guy was floating in front of the bench like Marge Simpson in that “Fear of Flying” episode, while the other had his feet on the bench and back against the wall, his backside hovering above it. An even better blunder came later when I found a delivery truck sticking out of a building, convulsing uncontrollably. Something tells me that wasn’t supposed to happen. The best part of Agents of Mayhem is its humor, which should come as no surprise to anyone familiar with Volition. Every mission is dotted with zingers, keeping the action as light and fun as possible. There were some moments that I was laughing pretty hard, although not every joke in the game is worthy of aplomb. The planetarium mission early in the game makes about 10 Uranus jokes too many, and eventually, I grew tired of them. Not every joke can be a home run obviously, but something you have to let a bad joke go and Agents doesn’t always do that. 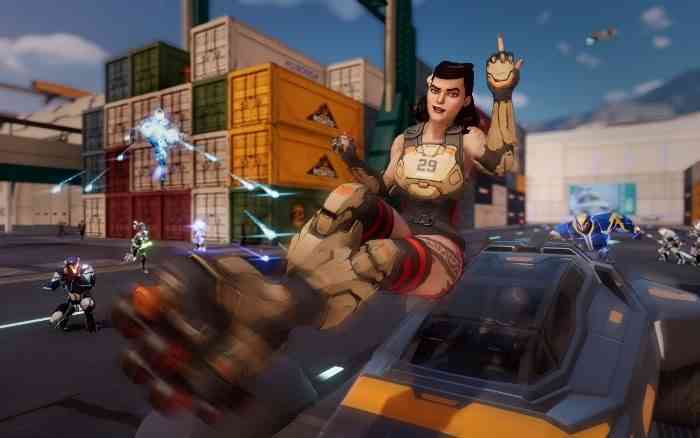 Agents of Mayhem was high on my anticipated list ever since I saw it back at E3 2016, and I feel like the final product didn’t quite meet my expectations. I knew I’d get good characters and witty dialogue, but I thought there’d be more exposition. The unique team-switching mechanic and explosive action is here, but the repetitive mission structure kills the mood. The world I’m playing in is interesting, but not enough to make me want to see it all. There’s a good formula hiding somewhere in Agents of Mayhem, I just don’t think the solution was ever found. 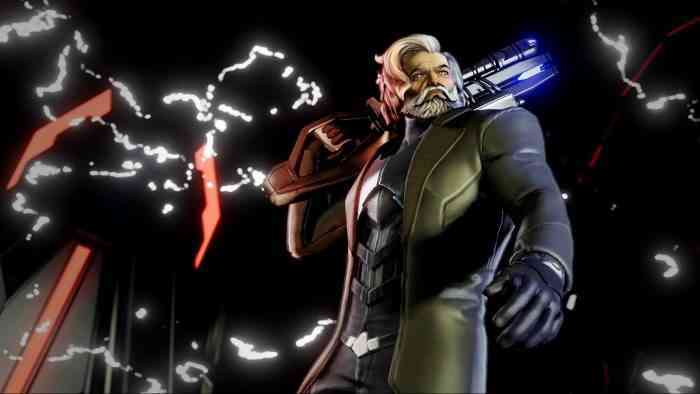 Perhaps in time with some improvements, my mind will change, but right now I don’t know if I’ll enlist with the Agents of Mayhem again. Previous Uncharted: The Lost Legacy Review – Nathan Who?